In November 2017, The Globe and Mail published a story that had repercussions throughout Toronto’s business towers. “Black on Bay Street” by Hadiya Roderique detailed the experiences of a young Black woman working in a Bay Street firm. The piece instantly went viral and became a topic of conversation well beyond the shadows of the city’s skyscrapers. 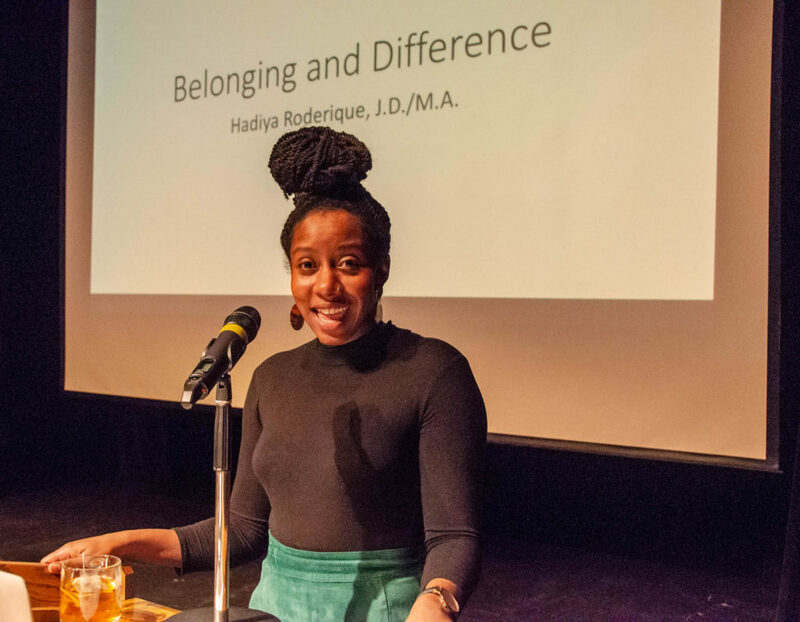 On Wednesday, October 17, Hadiya became the first speaker in the 2018-2019 LINCWell Speaker Series. In the morning, Hadiya addressed the Middle School and Senior School and detailed her remarkable journey from a highly intelligent child through to her life today as a lawyer, writer, speaker, and co-host of Commons, one of Canada’s top political podcasts. She explained to the girls the differences between subtle and direct discrimination and how it is everyone’s responsibility to advocate for the benefits of diversity. That evening, Hadiya addressed an audience in Powell Hall. Instead of re-telling her own story and her experiences as many in attendance had anticipated, she broke the gathering into small groups and led everyone on an eye-opening exercise in professional hiring with some unexpected and enlightening outcomes. It was an evening that few who were there will ever forget. 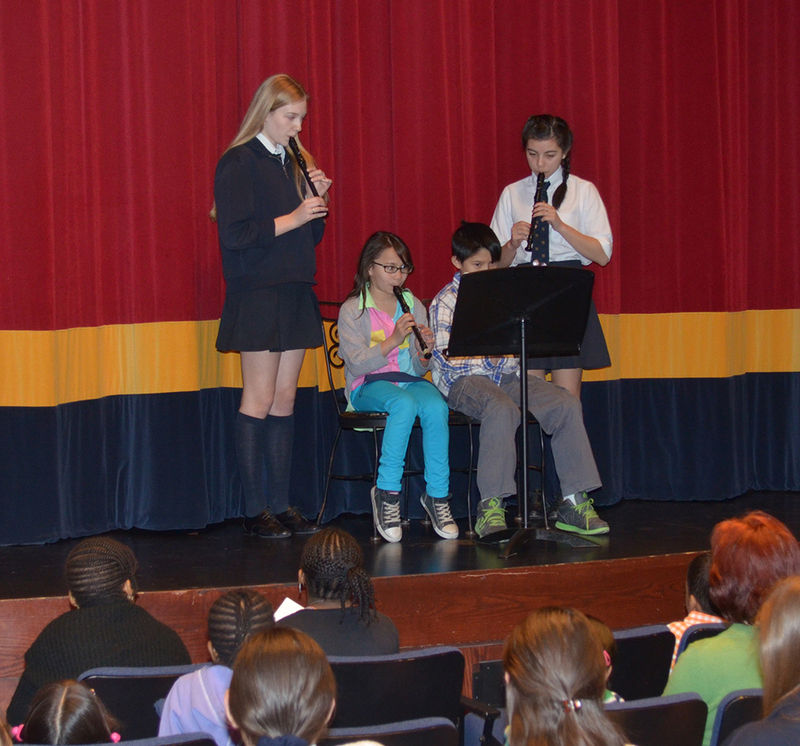 Each year, St. Clement’s presents a number of riveting talks as part of our LINCWell Speaker Series. From best-selling authors to change-makers, trendsetters to analysts and leading university faculty, the talks never fail to open eyes and minds alike. Our next LINCWell speaker is Dr. Leonard Sax on January 30, 2019. Stay tuned for more details.